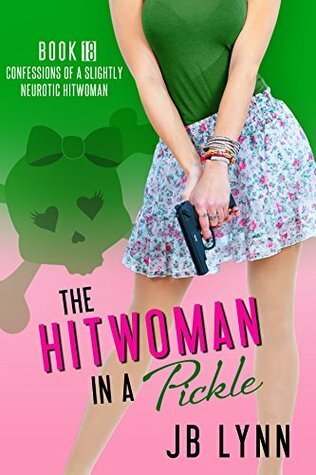 Book 18 in the cozy mystery series Confessions of a Slightly Neurotic Hitwoman is now available where ever ebooks are sold. Get it today! Amazon affiliate links are used on this site. This is a paid advertisement by the author. When a fan told her that she's a "fabulous author", a "great sport", and a "very cool chick", JB Lynn immediately thought, "that's what I want my obituary to say!". She also guzzles coffee, spoils her dog, wastes endless hours daydreaming, and does her best to be a "cool chick" (but if you ever see her running, swimming, or biking, you'll know how dismally she fails). Get your copy today at Amazon or where ever ebooks are sold!